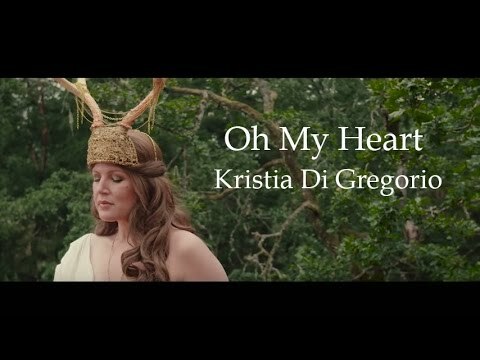 Kristia Di Gregorio has released a music video for her song ‘Oh My Heart’. The video was directed by Mark Hemstock. The video is about Di Gregorio’s journey as she battled breast cancer.